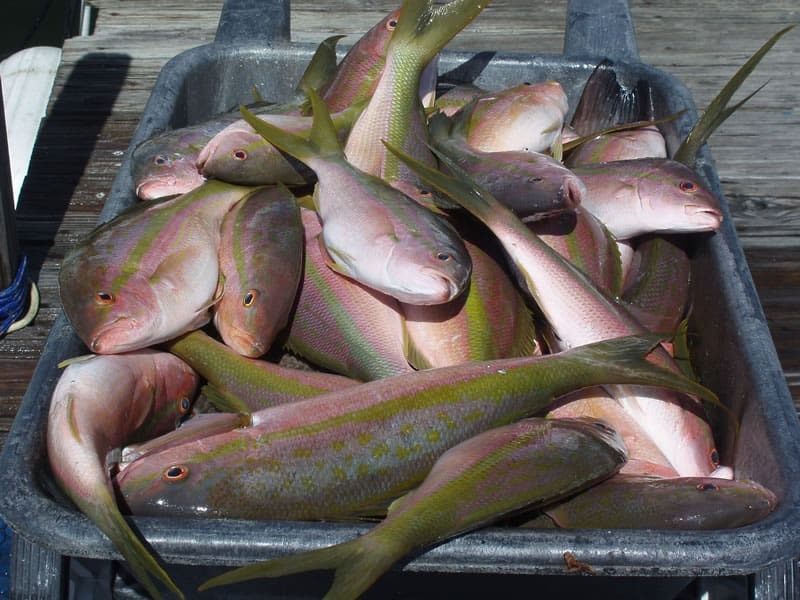 Yellowtail snapper is a one of the largest commercial fisheries in the Keys. 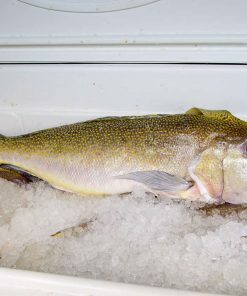 They are caught year round and are known for their white and flaky fillets. 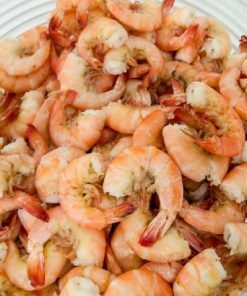 They can be cooked many different ways, and are popular fried and especially as fish sandwiches. 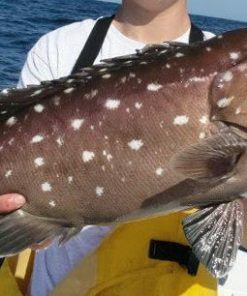 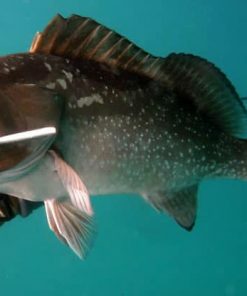 They are a smaller fish and are often scaled and cooked whole. 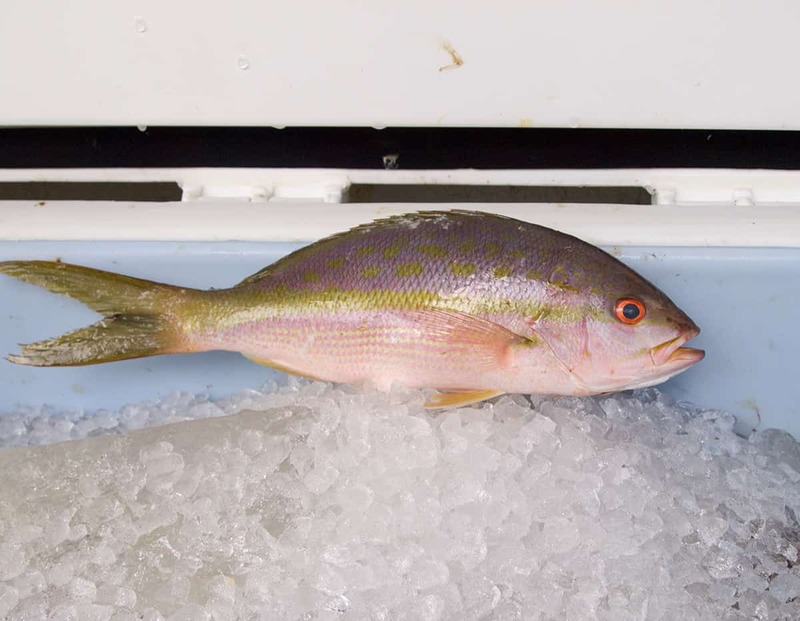 Of all the snapper we sell, this is the most consistent species in our market. 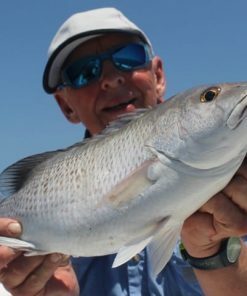 Because of it’s prevalence in our waters, it provides a dependable living for our local fishermen who depend on Yellowtail snapper for their livelihoods. 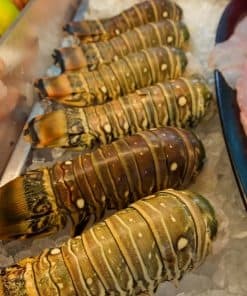 To order yours fresh from our market to your kitchen, simply click the “Add to Cart” button on this page.